Hi Moonies! I’m still in the midst of travelling and a big move, but I have a few days to catch up on the big news (I apologize to our readers for being late on this but there were a lot of things beyond my control). I will also apologize for stating early on that Kotono Mitsuishi and Toru Furuya would return to their roles – this came from an article that I had read early in the morning of the 20th Anniversary Event, but I have been unable to find again. I was going with what I was reading that morning because the internet at the hotel I was at kept cutting in and out and I missed a lot of the event (I hope to watch it soon). The upcoming anime is still very early in the development stages, and nothing has been set in stone yet. Naoko Takeuchi has posted a new Moon Photo to Sailor Moon Channel, and for the first time there is an official translation provided by Kodansha Comics Japan. Out of respect, since an official one exists, we will not translate this for Moon Chase. Kodansha Comics Japan has also posted a wonderful blog post in English talking about the highlights of the event. 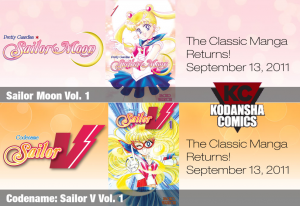 About.com Manga has posted a transcript of relevant questions for Sailor Moon fans from Kodansha USA’s recent panel at the San Diego Comic-Con. With respect to the artbooks, they are still in limbo (as far as we know). 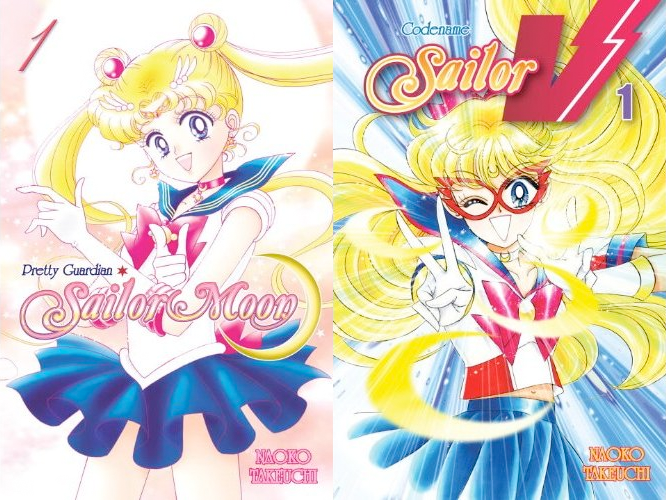 The artbooks were announced for release during the beginning of the revival in 2009, but Naoko Takeuchi had pulled the rights for them sometime after. As of November of last year, the artbooks are still being withheld. 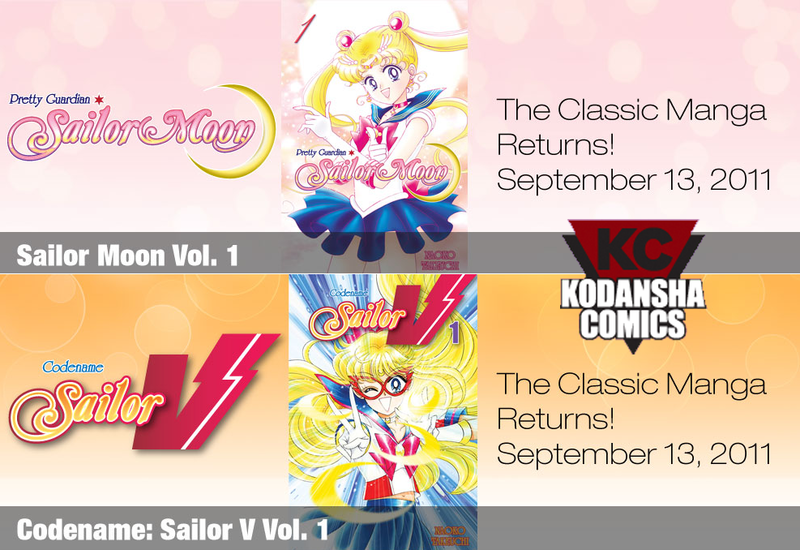 We here at Moon Chase appreciate everything Kodansha USA has done and will continue to do for Sailor Moon. Today’s Fine Print? I nearly forgot about an article with a juicy tidbit from 2chan a few years ago. In my communications with all companies involved I had gotten the sense that everything Sailor Moon needed to be handled with kid gloves and that the creator had a stronghold on the series and what was done with it. A month ago, I learned something else interesting about a visit by Naoko Takeuchi to Texas a few years ago (she even visited Funimation) from a Funimation VA. But I’m not ready to let go of that factoid just yet (it had NOTHING to do with a redub of Sailor Moon, before you start speculating). Tangents aside, talk of a new series must have happened quickly and recently, and was probably dependent on the international success of the series. So thanks to Moonies all over the world for supporting Sailor Moon strongly during this revival ☺.